This was a tough prompt to write to, the most difficult one I have encountered so far. Focus! The word brought with it a flood of ideas, so many, that I found it impossible to actually focus on one single concept for this post. I flitted from one to the next, and then on to the other. Perhaps I should pen a poem. About focussing on all the positives in life. Then I remembered I had already done that. A piece of inspired fiction, maybe? Drawn from the story in the Mahabharata where the prodigious archer Arjuna was so focussed, all he could see was the eye of the bird in the tree. The eye that he was to pierce with a single sharp arrow released from his divine bow. But that would mean rehashing the concept of eyeing only your specified goals in life and remaining oblivious to all else, almost like a horse with blinkers. Been there, done that. And I must say, it was not a pleasant experience at all. I would have much rather absorbed everything else around me than focussing so intently on that one, rather useless as it turns out, objective in life. Then I toyed with the idea of writing a piece of flash fiction revolving around the intense focus of say, an athlete. Or rather more sinisterly, the focus of a sharp-shooter or an assassin. There you see, therein lies the problem with this prompt. It can be approached in so many different ways, each more challenging than the first, I found it impossible to pick one that I was most comfortable and confident writing about. I just could not bring myself to focus on one single idea. There was a point when I even thought of writing about the changing focus of my blog. About how it started as my solitary corner of the World Wide Web, where I went to pour out all the thoughts cluttering my head, and how it has evolved into this entity with an identity of its own. About how I no longer write about our daily routines and J’s words of wisdom as I am not comfortable putting a lot of my son in the public domain. About how the focus of the blog has shifted from being about my son to my outlook on parenthood and all that it entails. Err, no. That last bit is not quite true. My blog has always been about my ramblings through parenthood and all that it brings in its wake, whether it is the unmasking of the satirist in me, or the challenges that mothering a child bring. One thing is certain though. The focus of my life is not what it used to be. Motherhood has changed all that, and no matter what I do, no matter what I write, there is no denying that my son will be the object of my focus forevermore. Vai, I share the same problem with this prompt (eventually, I settled for a bit of fiction). I love your last bit about your son changing your focus, and I agree. Motherhood definitely shifts the lens of one's life and focuses on things that we've often overlooked, and never noticed before. Funny how one little life can do so much. Hope you have a great weekend. Thank you for visiting my blog and commenting on my photo. I agree, the photo works better in BW. Regarding focus, you are right, children change our focus. 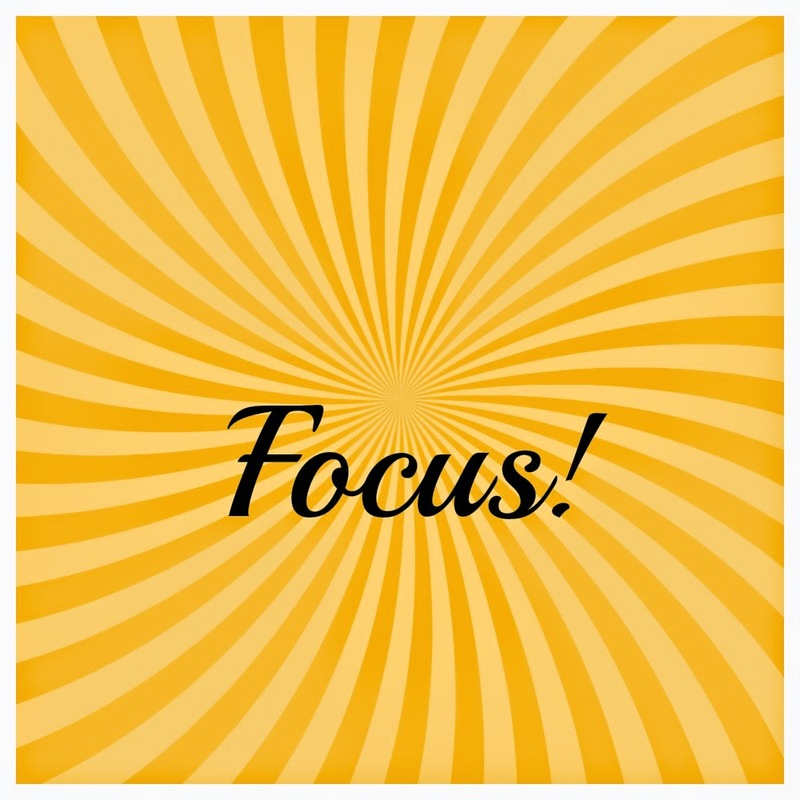 We've been having some "focus" conversations around our home lately as my daughter is preparing for IB exams, university prep and scholarship applications. With so many things vying for our attention, our ability to see what is truly important (focus) becomes paramount. Love this, it's often how I feel once I've chosen a prompt :) Really interesting to read about all the thoughts you had, and I love your last paragraph, so very true x Thank you so much for sharing with #ThePrompt and sorry it's taken such a long time for me to come and comment this week!